Securities class action lawsuit filed against Quiksilver, Inc.
A securities class action lawsuit was recently filed against Quiksilver, Inc. The company, which is based in Huntington Beach, California, designs, manufactures and distributes clothing, surfwear and other related items. On April 2, 2015, The Rosen Law Firm announced it had filed a lawsuit representing investors who bought Quicksilver securities between June 6, 2014, and March 26, 2015. The legal action involved allegations that the company made statements that were materially false and/or misleading, and/or neglected to reveal certain key matters. As a result, The Rosen Law Firm launched a securities class action lawsuit – which is currently pending in the U.S. District Court for the Central District of California – in an attempt to recover damages for shareholders under existing federal securities laws. On April 7, 2015, law firm Morgan & Morgan announced that a separate lawsuit had been filed, also representing purchasers of Quicksilver securities. 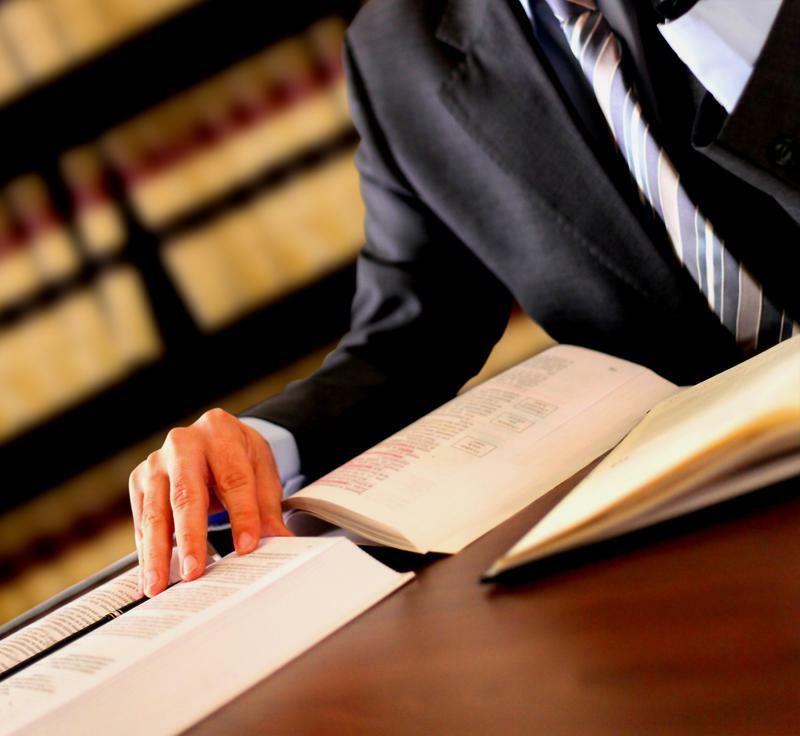 This particular legal claim was similar to the one brought forth by The Rosen Law Firm, in that it was brought forth in the same federal court and specified the exact same class period. In addition, the Morgan & Morgan claim was launched in an attempt to recover damages for Quicksilver shareholders under federal securities law. According to the securities class action brought forth by The Rosen Law Firm, Quicksilver failed to reveal that its internal controls over financial reporting were insufficient. In addition, the company did not disclose that because of the aforementioned situation, its financial statements were materially false and misleading at all relevant times. On March 27, 2015, the company announced the departure of CEO Andrew Moon and chief financial officer Richard Shields, the securities class action alleged. Quicksilver announced that Pierre Agnes, who had been president of the company, would take over as CEO, and Thomas Chambolle, who was serving as CFO for Quiksilver’s European operations, would become CFO of the clothing and apparel firm. The Rosen Law Firm advised eligible investors that while it has filed suit, the court system has not yet certified a class. As a result, shareholders are not represented in the aforementioned legal action until a class is certified. Finally, eligible investors interested in serving as lead plaintiff have until June 1, 2015, to move the court. Morgan & Morgan indicated that eligible investors interested in serving in the role of lead plaintiff in the securities class action lawsuit can move the court no later than June 1, 2015, to serve in this capacity.